"Businesses across all industries are focused on driving innovation from everything that's at hand, not only from their current technologies, people, and data, but also through new technologies, such as AI and blockchain," said Thomas Been, chief marketing officer, TIBCO. 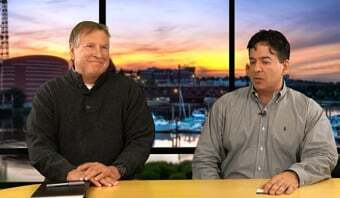 "Innovation comes from the entire organization and beyond, through the ecosystem. So, what are the patterns that distinguish true innovators? 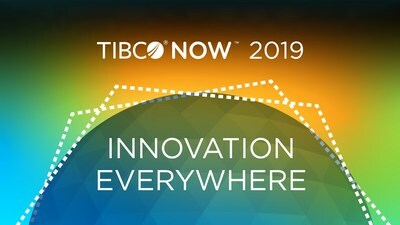 At this year's TIBCO NOW Global Tour, our goal is to educate attendees on how to navigate the digital transformation andscape and achieve leadership through innovation."